Sacred Listening is what we are focused on again today. Are you journaling? Are you taking time to breathe and listen to the Spirit? Are you affirming your intentions? Keep it up, I celebrate with you if you are doing this. Today consider how there is so much sound clutter in our life that we have a hard time listening. Think about all the sound that interferes with God’s clear communication: radio, iPod, iPhone, Android (which sounds alien too), television, traffic, people talking, the machines around us, and more. How can you declutter the noise in your life today? I desire clarity and calmness in my life today as I seek to listen. Now think about the space where you listen and pray. Did you clear it out and declutter the space and make way for this important Sacred Listening? Create a clean space where there is beauty, harmony, and quiet. Once you have taken time to create this space inhabit it with the Word and symbols of God’s presence. Surround yourself with reminders of whose you are – who you belong to. Consider how you will grow stronger each time you listen to the guidance of the Spirit. 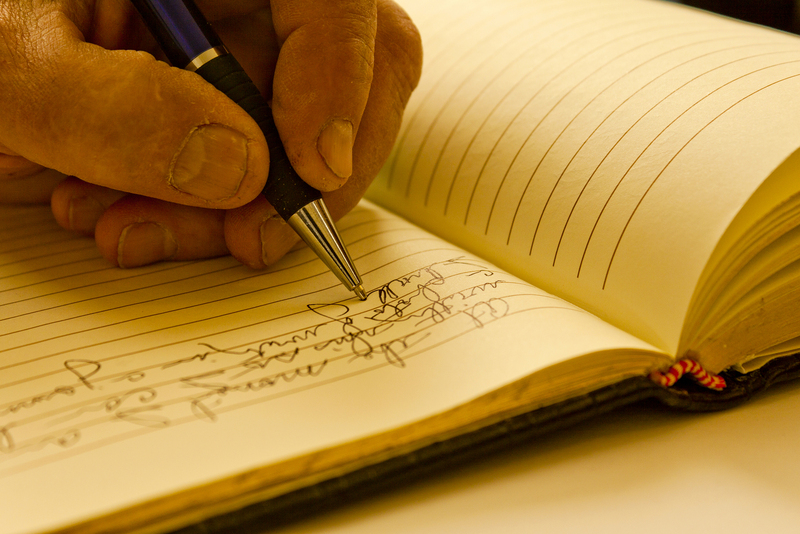 Take time to write in your journal about what you are experiencing and the celebrations of each day. This entry was posted in Christian Life Coach, Coach's Blog, denny meyer, Higher Power, life coach, Pilgrimage, sabbath, Salt and Light Coaching Consulting, Sonrise Coach, Spiritual Coach - Denny Meyer, spiritual coaching, spiritual director, spiritual director and tagged coach denny meyer, denny meyer blog, Holy Spirit, life coach denny meyer, pastor dennis meyer, sacred space, spiritual coach denny meyer, spiritual coaching, spiritual coaching services, spiritual Life coaching. Bookmark the permalink.